It’s official, the Christmas countdown is now on! 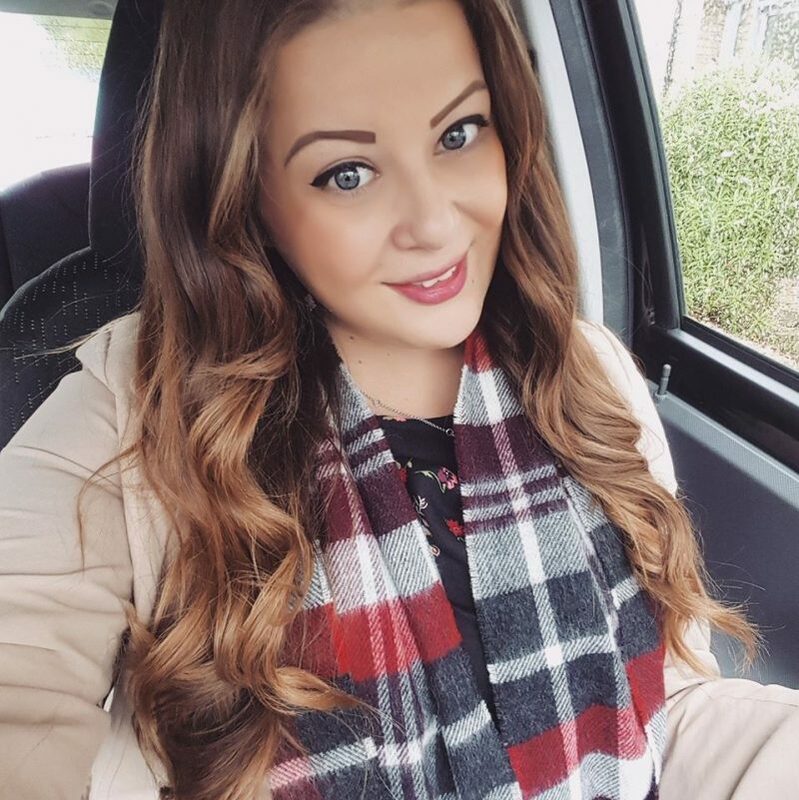 If you’re anything like me then you will be spending today and the next seven days frantically finishing off your Christmas shopping, getting stressed out over late/incorrect deliveries, and madly wrapping pressies (a fun week ahead). But of course Christmas is all about enjoying yourself and spending time with friends and family, and what better way to do that than over a festive tipple! 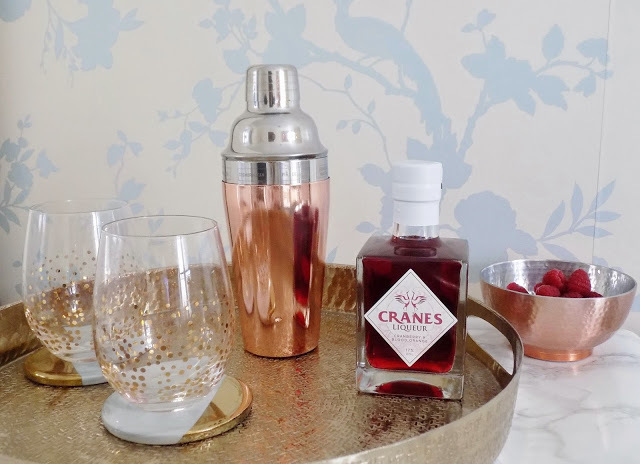 Unfortunately my little flat is too small to have one of those uber-glam drinks trolleys, so instead I am making do with a little drinks tray I put together instead! In the spirit of Christmas I’ve gone for a metallic theme and I love how it’s turned out. The lux gold tray itself is from Barker and Stonehouse and is so eye catching. It has an elegant embossed design and metallic gold finish. It’s the perfect size to use as a drinks tray and the solid metal makes it ideal for serving lots of merry drinks! 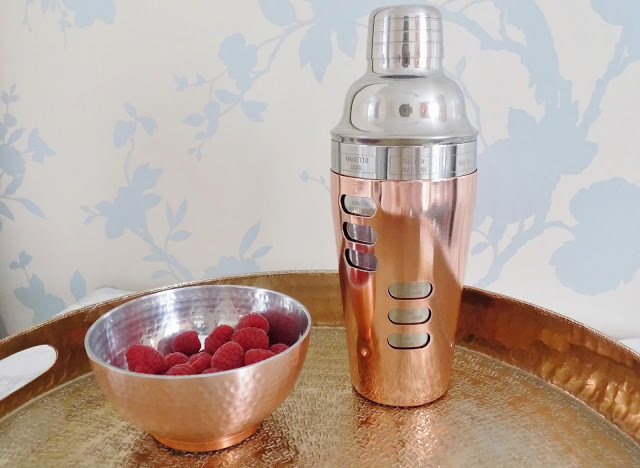 I wanted to use mix and match metallic pieces so this rose gold cocktail shaker is exactly what I needed! 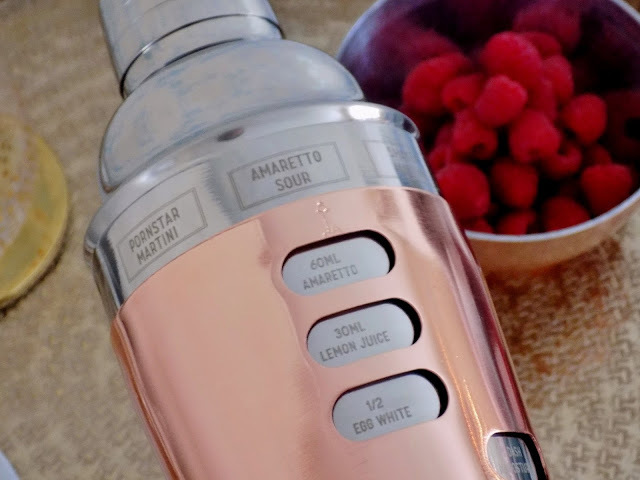 It even has a recipe selector built into the body so you can make sure you serve the best cocktail every time! Recipes include all your favourites: Cosmopolitan, Maragarita, Mai Tai, Shaken Martini, Amaretto Sour, Pornstar Martini, Pina Colada and Daiquiri. I love the sleek stylish design and I can’t wait to give it a try next weekend! 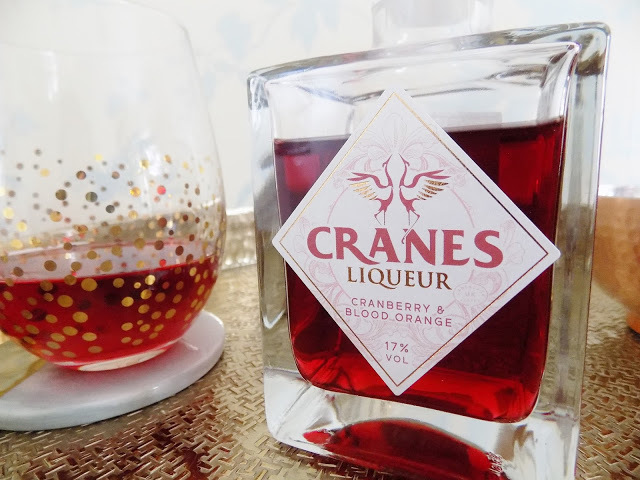 It would make the perfect Christmas gift for a drinks lover or wannabe mixologist. To match the rose gold tones I also picked up this little copper hammered bowl from HomeSense which was only £2.99 and is ideal for using to hold drink garnishes such as berries and lemon slices! There’s a similar one available in Wilko here. 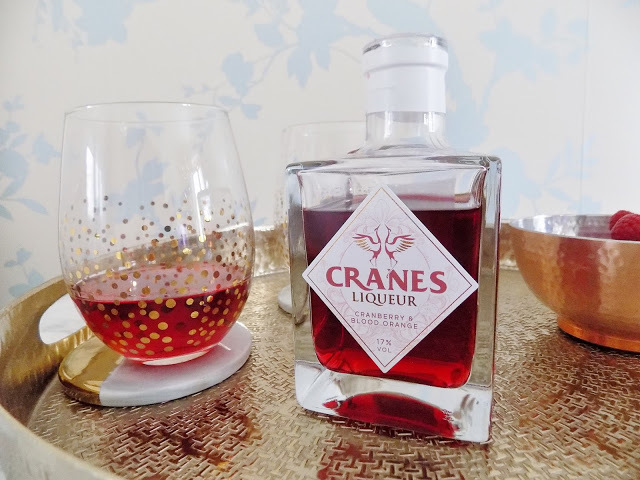 A festive tipple is the best way to get a party started this Christmas season! 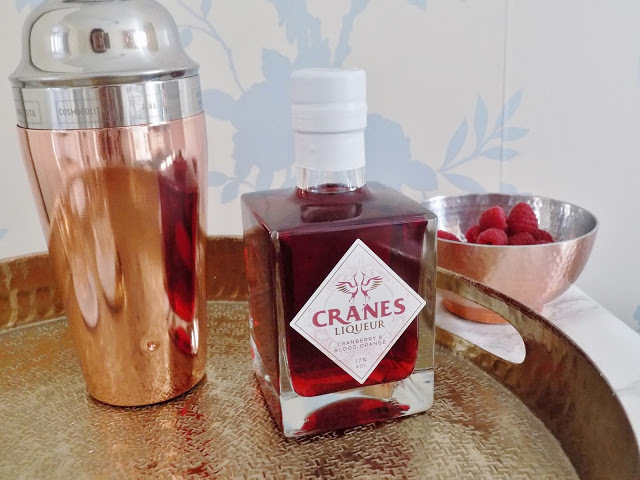 Cranes do a deliciously smooth Cranberry and Blood Orange liqueur which can be used for various innovative cocktails including this mulled recipe! Warm up and get cosy with this festive wintery drink which is the perfect alternative to traditional mulled wine. 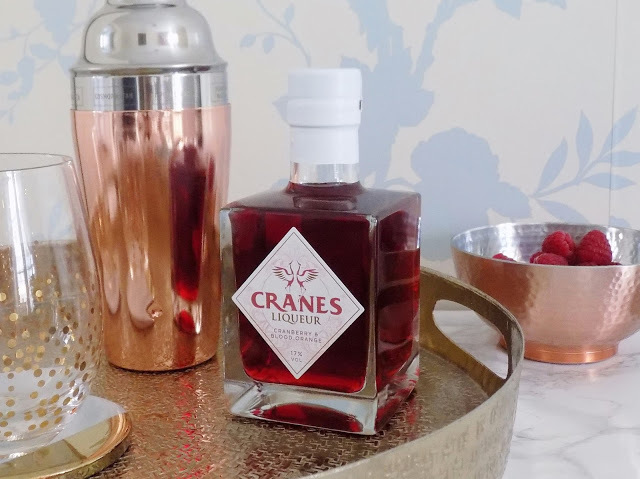 Other cocktail recipes include Comopolitan, Lemon Berry, and a refreshing Cranes Spritz! 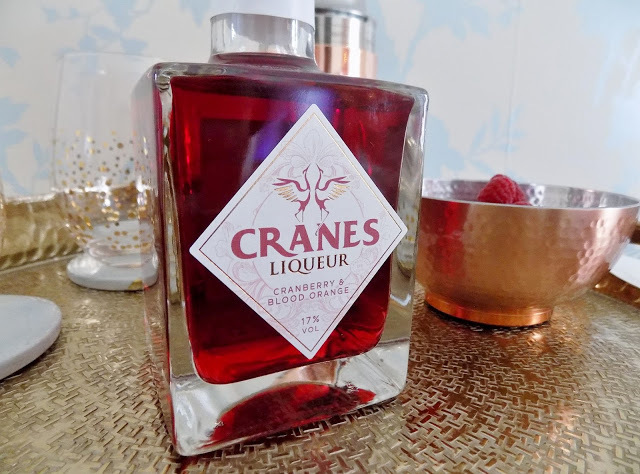 The hand crafted liqueur is made with the finest cranberries from the USA, along with blood orange juice and orange rind. 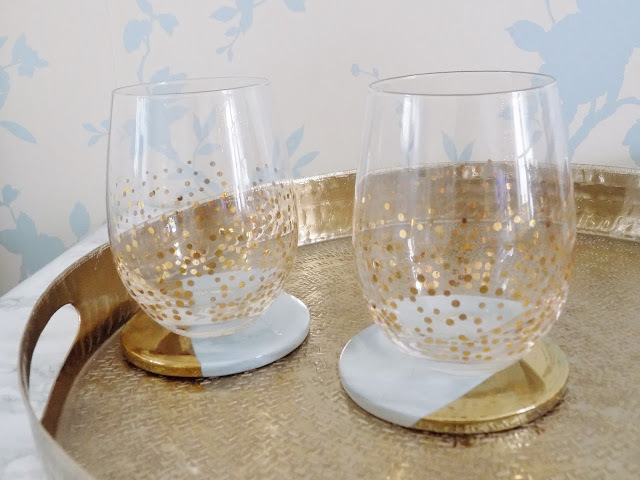 And the finishing touches are these gorgeous gold speckled drinking glasses which were only £2.99 each from HomeSense. I absolutely love them and such a bargain! They go perfectly on my drinks tray, and they also go with my marble and gold drinks coasters. These I bought from Ali Express for around £3 each, and they’re really solid so pretty good value! this tray looks so cute and classy!